An integral part of any office’s security suite is the burglar alarm. Along with the [fire alarm LINK TO FIRE ALARM ARTICLE], burglar alarms are one of the standard features you’ll find in most offices. They come in many forms, which we’ll cover here, and as with fire alarms, have a lot of potential for improvement with integrations with different aspects of your security access control. What are intrusion alarms for businesses? There are a few different types of alarms that are worth noting, and traditionally these can be split into a couple of categories: PIN-activated alarms (the sort you may see from ADT), and silent alarms. PIN pad alarms are what you may have seen just inside the front door of many homes or small businesses: a control panel with a numeric pad, which starts beeping as soon as you open the door, prompting you to input the right code to deactivate it. Silent alarms trigger an alarm no matter what, though what sort of event they trigger varies. Another line you can draw to distinguish types of alarms is, as we’ve hinted at, what sort of event they generate when they are triggered. Traditionally, alarms will contact the police when they are activated. However, there are many issues with this, as we’ll explore soon. The other, more attractive, and more modern option is an access control alarm. These will instead generate notifications for admins, and automatically trigger actions like locking doors. What sorts of sensors trigger silent alarms? Many types of sensors can act as a burglar alarm. 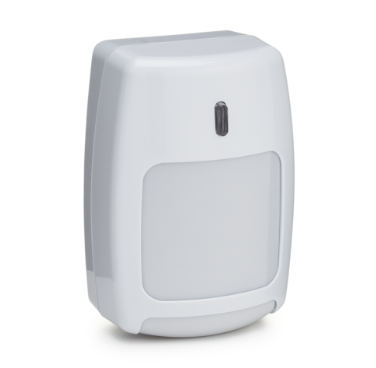 That being said, most silent intrusion alarms that you see will be some form of motion sensor. As their name suggests, motion sensors detect motion in their environment or region of monitoring. Most of them rely on infrared light, because humans actually emit infrared light, and is the easiest mode of detection at night. We’ve covered motion sensors in great depth in (another article [LINK TO MOTION SENSORS ARTICLE]) on this page, so we’ll just go through a quick summary of the two primary types here. The first type is tripwires. 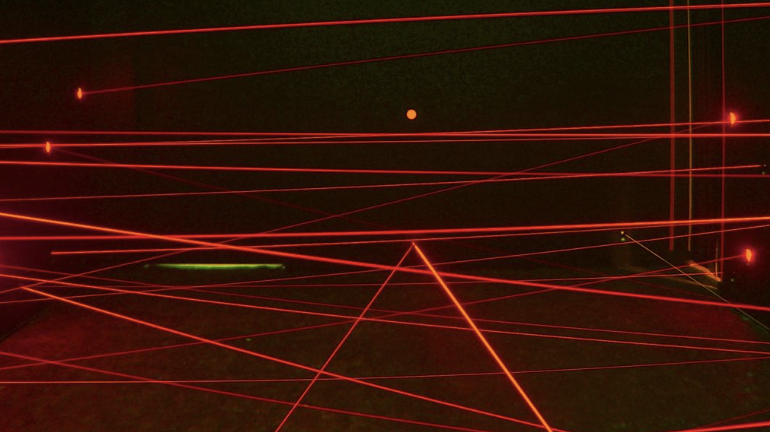 These are simple infrared beams that go from one device to another, and register when an object (or person) obstructs the beam. The second type is passive infrared sensors. These are also covered in much greater detail in (another article [LINK TO PIR ARTICLE]) on this page. PIR sensors are generally installed in places with a birds’ eye view of the room, and detect changes in the infrared signature of the room. Essentially, they can detect motions of humans, because we emit heat. There is a third type of sensor that is sometimes used but we haven’t yet mentioned here: the door contact sensor. These are sensors that detect when a door is opened, and are often used in conjunction with access control, so we’ll discuss them more at length in the next section! What are the procedures once a traditional burglar alarm has been triggered? Once an alarm is triggered, obviously you want the police to be contacted automatically. However, there is data that supports the fact that these alarms are not all that reliable: This study by ADT shows that 95% of their automated police calls by burglar alarms were actually false alarms. Police obviously know this, so it’s natural that there would be a slow response from them to automated calls, meaning that by the time they get there, the burglars would have had time to complete their tasks. What actually causes this massive volume of false alarms, and how to prevent them, is not an easy question either. It could be anything from a falling sheet of paper tripping a tripwire, to an automated vacuum cleaner triggering a motion sensor, to simple human error (forgetting where alarms are and pulling them accidentally). While there are efforts being made to make these alarms more intelligent, the immediate issue is that police will be slow to respond, so you will want a backup automated system in place to protect your space. That’s where modern features like access control integrations come into play. One of the options to automating and modernizing your burglar alarms is to integrate them with your modern access control. 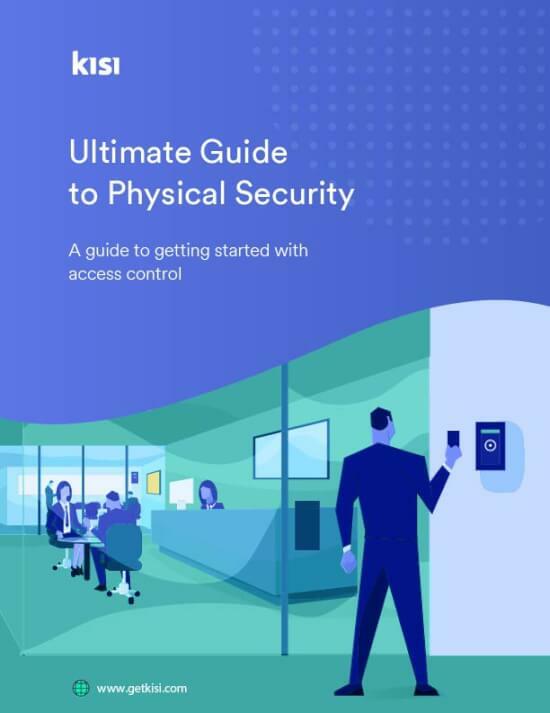 What is modern access control? Modern access control comes in the form of smart readers, fully mobile solutions, and cloud-based monitoring. Smart readers can read NFC and Bluetooth chips, and fully mobile solutions allow you to unlock all doors simply with your smartphone, without needing a card or physical key. Cloud-based monitoring means that the access provider hosts all the data on their servers, and provides around-the-clock monitoring and data analytics for you. Solutions like Kisi’s grant all these aspects. You can control all of your doors from your smartphone, perform in-app unlocks or use your phone as a key card, and monitor everything using the web interface with Kisi analytics. Thanks to these innovations, it’s easier than ever to integrate this access control with your burglar alarms. We’ll now go over two different paradigms for this. Taking the IT approach to integrating the two systems, you’ll need access control as well as another type of sensor that we haven’t touched on yet — door contact sensors. They’ve been discussed in depth in (their own article [LINK TO CONTACT SENSOR ARTICLE]) on this academy page as well. Basically, a contact sensor is a magnetically powered sensor that is installed on a door and detects when the door is opened. 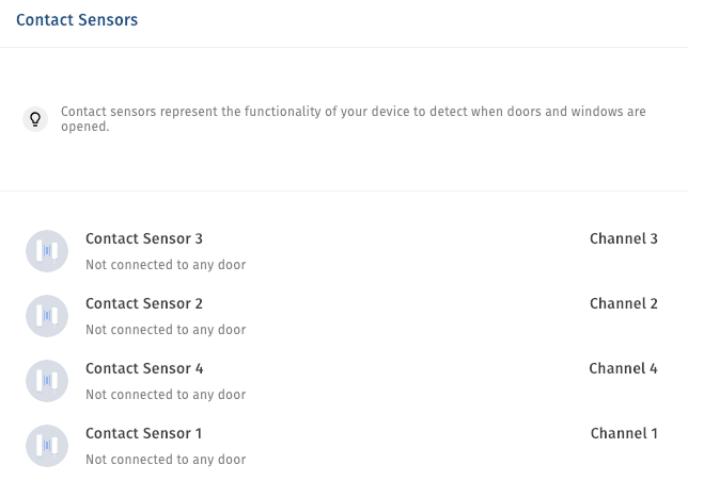 With modern systems like Kisi’s you can connect these to your access control interface, and be notified every time one of your doors is opened. There is even the option of activating the “held open/forced open” feature, where the better sensors will detect when a door is forced open rather than opened normally, or held open for a longer-than-normal period of time. These will prompt special notifications to the admin or manager of the access control in real time. In a more hybrid, hardware-based approach, you could actually wire your access control readers to your burglar alarms. This would be done with likely the addition of a backup control panel for your electronics, though the specifics would depend on your building, and what alarm system you or the building administrator has in place. The use case is one of those nice ones that resolves itself and can work both ways. When the burglar alarm is triggered, a signal is sent to the access control readers to lock all the doors to prevent any further access to your space. 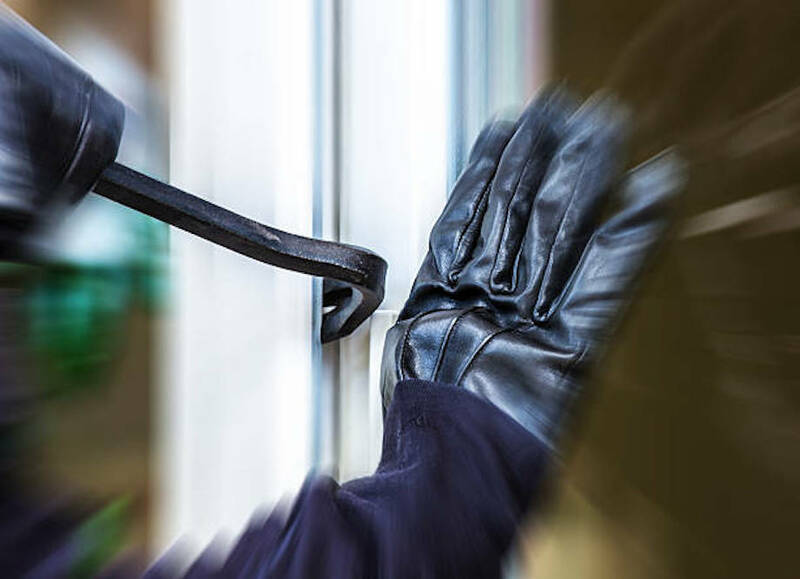 Likewise, you can have the burglar alarm active all the time, but when a reader is authorized for an unlock, and it recognizes the credentials presented to it, it deactivates the alarm for that particular door. This way, you don’t even have to think about it, but behind the scenes, your modern security systems are working all the time to increase your safety and the safety of any possessions you have in your space. Along with fire alarms, good intrusion alarms are one of the key components of any facility or office’s physical security. However, if burglary alarms are used, they are prone to false alarms, which means that police will generally be slower to respond to them. Thankfully, by integrating them with access control, you can automate the safety features that occur when an alarm is triggered, relying less on error-prone human intervention and get intrusion notifications on your phone.